There were several electric bicycles and scooters in addition to the 26 plug-in cars and motorcycle. The event included a free raffle of inexpensive items. There was no stage or speeches. 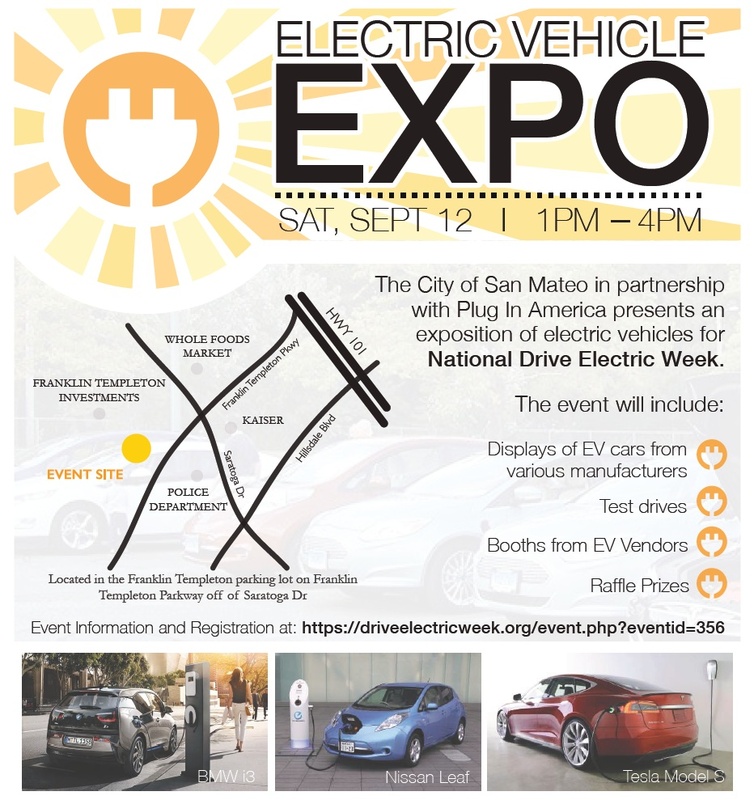 Exhibitors included charging station companies, solar power companies, local government, non-profit organizations, and an electrical contractor. There are currently 598 attendees registered. Registered attendees report 616,531 electric miles driven.